KOZ Cable clamps and blocks are certified to the international NEN-EN-IEC 61914:2016 norm. NEN-EN-IEC 61914 specifies requirements and tests for cable cleats and intermediate restraints used for securing cable in electrical installations. 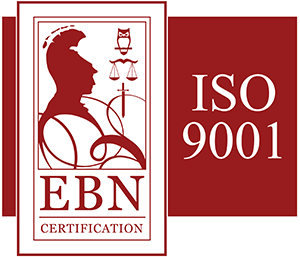 ISO 9001: 2015, this standard specifies the requirements for the quality management system (QMS) of an organization. This standard requires documented procedures that are aimed at continuous improvement. This standard is therefore based on a process approach. 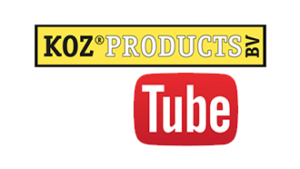 KOZ Products is ISO 9001:2015 certified. SGS is the world’s leading inspection, verification, testing and certification company. They are recognized as the global benchmark for quality and integrity. SGS was the organization that provided KOZ Products B.V. with the Certificate of Conformity for the NEN-EN-IEC 61914:2016. 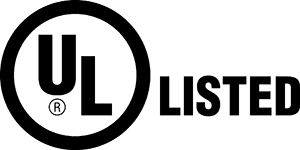 Our products are UL certified, if you follow the below link you can consult these products accordingly. Lloyd’s Register is an engineering, technical and business services organization providing compliance, risk and technical consultancy for the Marine market. 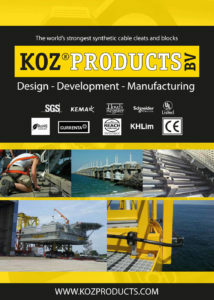 KOZ Products has achieved the Type Approval Certificate of Lloyds for the Marine and offshore market. KEMA Laboratories (als known as DNV-GL) accredited testing and certification of equipment for transmission and distribution of electricity. KEMA has performed many test (including a short circuit current test) for KOZ Products B.V. according the NEN-EN-IEC 61914:2016. Schneider Electric is involved with the testing of short circuit currents on our cleat and blocks.